Location: 311 Albert Sabin Way, Cincinnati OH 45229. FAIR and HOPE are located at 2208 Reading Rd, Cincinnati OH 45202. As the front door to the Hamilton County public mental health system, MHAP’s primary mission is to provide a standardized entry to a system of care that ensures that services are available, accessible and of high quality. MHAP staff are available 24/7 to answer calls and connect consumers to appropriate services. MHAP operates 24/7 to answer calls and connect consumers to appropriate services. For more information, please visit http://www.mentalhealthaccesspoint.org. Location: 2208 Reading Rd, Cincinnati OH 45202. Family Access to Integrated Recovery (FAIR) is a program developed from a collaborative effort between the Hamilton County Mental Health and Recovery Services Board, the Children’s Services division of Hamilton County Job and Family Services (HCJFS), Central Clinic and the Addiction Services Council. FAIR became operational on February 1, 2010. FAIR is responsible for the assessment, referral for services, and care management of the behavioral health needs of children and family members who are involved with Children’s Services. FAIR provides an entry to mental health and/or alcohol and drug services, and also monitors the service to ensure the child welfare goals of safety, permanence, and well-being are incorporated into treatment. Collaboration with community providers in serving the needs of the Children’s Services involved client. HOPE for Children and Families (HOPE) is a program of Mental Health Access Point. HOPE is a multi-system collaboration between the Hamilton County Mental Health and Recovery Services Board (HCMHRSB), Hamilton County Job and Family Services (HCJFS), Hamilton County Developmental Disabilities Services (DDS) and Hamilton County Juvenile Court. HOPE became operational on October 1, 2011 and is responsible for the referral, connection, monitoring and coordination of services for children and youth who are involved in two or more county systems. Assistance to mental health professionals, JFS caseworkers, DDS services facilitators and juvenile court probation officers in the identification of appropriate community services for youth and their families. 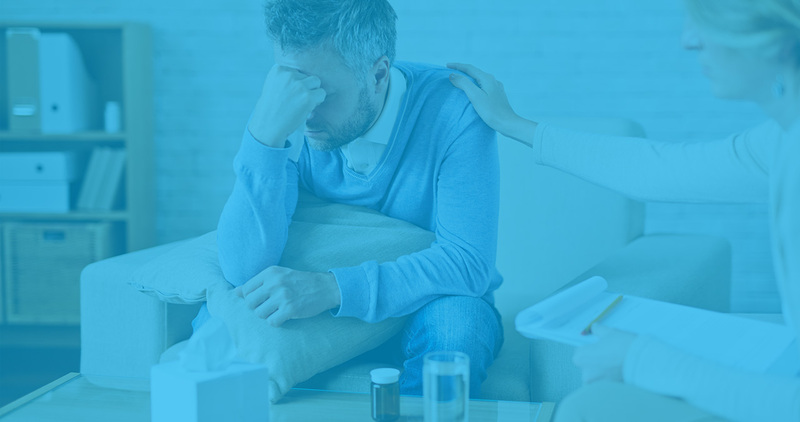 The Keys to Health project provides care coordination for adult residents of Hamilton County who have a severe mental illness, chronic health issues, and have frequent reliance upon local hospital emergency rooms or have demonstrated a pattern of repeat inpatient hospitalization. Keys goal is to work with these clients to help them stabilize both their mental health and physical health issues and successfully connect them to community resources.